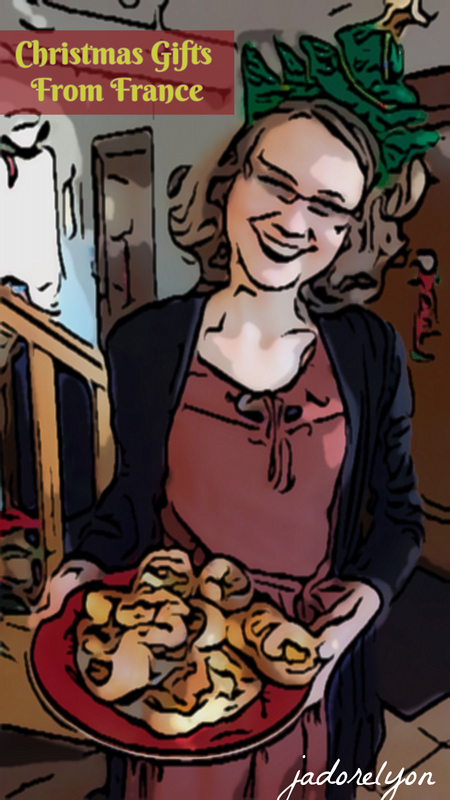 Christmas Is coming…and with Christmas there is a shopping list coming as well. This year I thought about doing something a bit different. 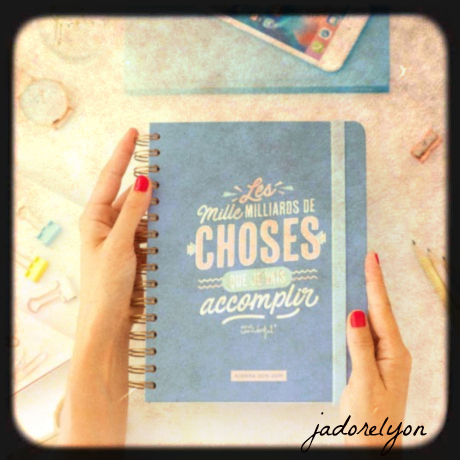 I thought about creating a list of things so french and so funny and ideal for a present for Christmas but not only for Christmas. So I’m calling my list: Christmas gifts from France for a person with a good sense of humour and a person who likes the French or pretend he/she doesn’t like the French but they do LIKE the French… because I like to believe that either you visited France, or you live in France or maybe dreaming of coming to France, you appreciate this beautiful country and the people living here and that you would like to share this love for France and everything so French with others. So here you are. 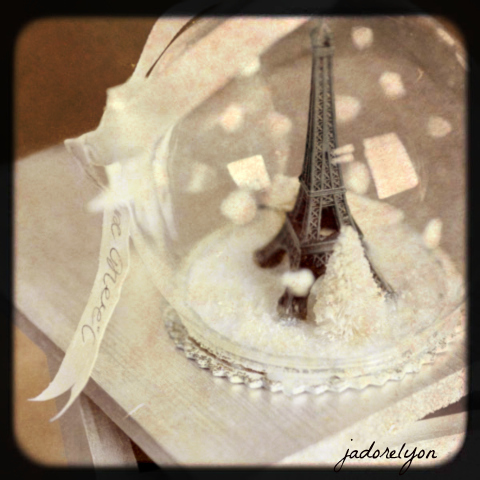 Bring a little bit of France to your home with this Tour Eiffel Snow Globe Ornament. A miniature Eiffel tower and snow frosted trees are displayed within delicate glass. This is one of the very few moments when I recommend symbols of Paris…as we all know that Lyon is the best, well my best place in France. 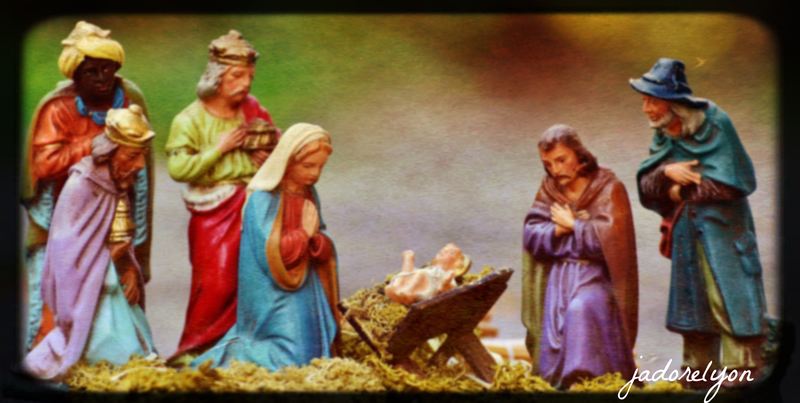 But this Christmas decoration is simply so delicate and beautiful that I could not resist. 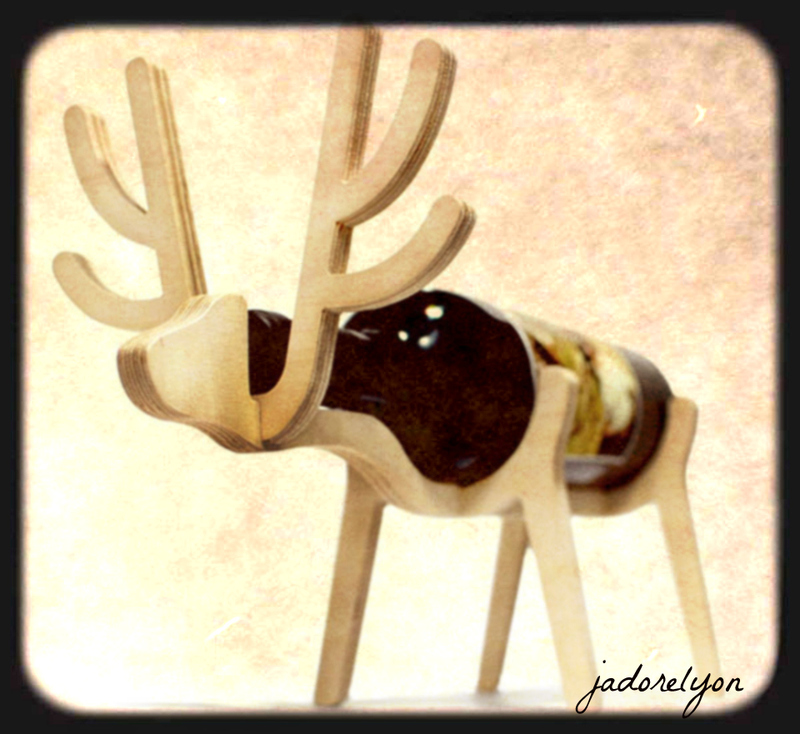 One of the symbols of Christmas is reindeer and one of the symbols of France is wine so here I have a small suggestion for you: the animal’s bone wine rack – the construction made of wood to become a very stylish wine rack. This comes actually in different shapes: elephant, reindeer, penguin etc. And amazes even the French people. As cheesy as it sounds, this is very funny addition to the Christmas for all those who have the sense of humour and the passion for France. 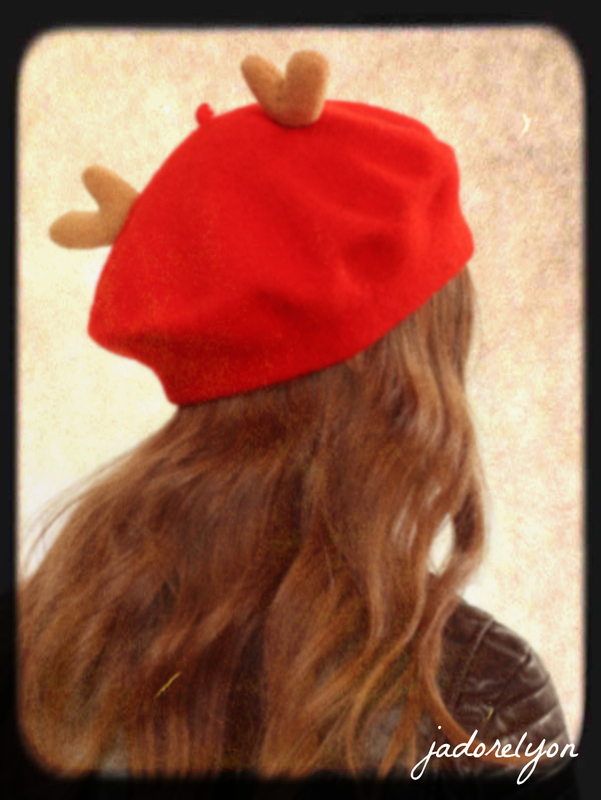 The Christmas-themed berets come either with reindeer antlers or with slightly more subtle Christmas motifs knitted on top. After a few glasses of vin chaud (mulled wine), I’m sure everyone will be fighting over who gets to wear it. The Charentaise slippers – the very unfashionable yet very cosy, comfortable home footwear to keep their owner warm in winter, and they originally come from France. There’s a long story behind them. They were invented at the end of the seventeenth century from scrap felt used for the manufacture of military uniforms …ideal for cosy winter evenings. 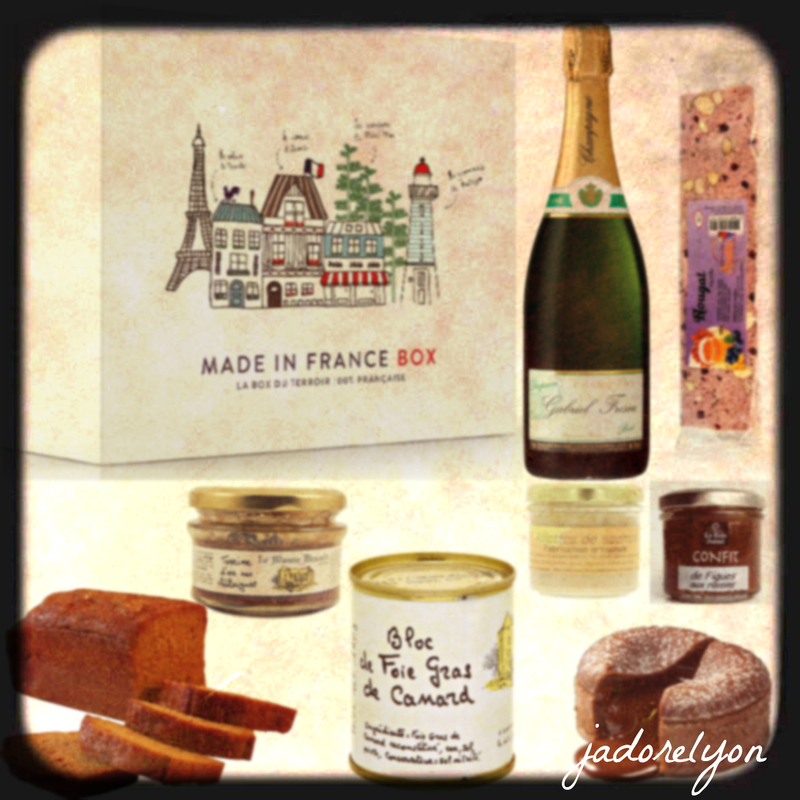 The box of French Christmas specialities for everyone to discover and enjoy! season to gather around a big table energizing The gourmet basket consisting of 8 French regional products carefully selected from small regional producers and typically for Christmas. In this Box you will discover an assortment of savory and sweet delicacies, aperitifs and drinks, as well as a booklet. This booklet tells the story of the products to be tasted and the artisan-producers who made them, giving you good ideas and a recipe idea. 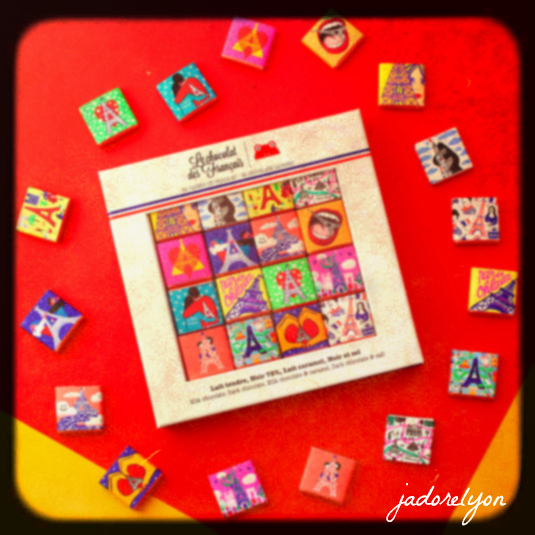 Unusual, interesting, funny and also very posh gift idea from France! 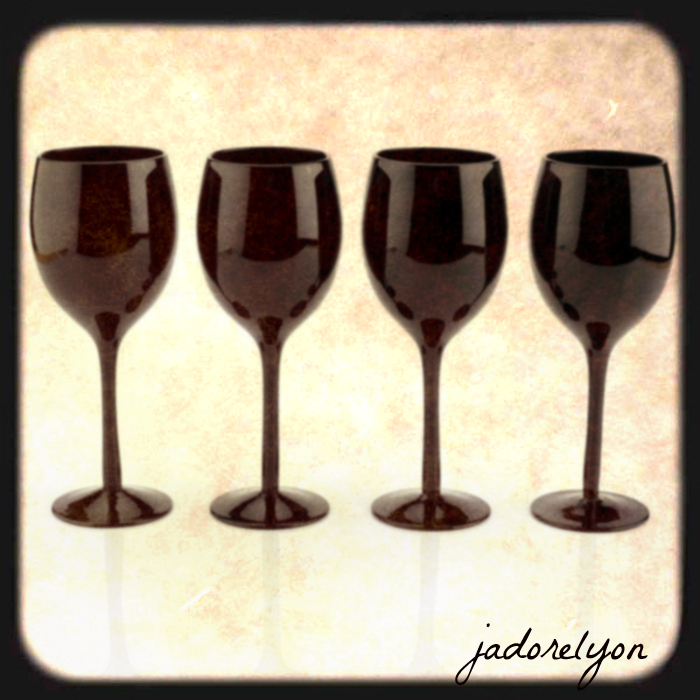 Those black wine glasses sounds like a good Christmas present. The dreamed gift for all wine lovers. 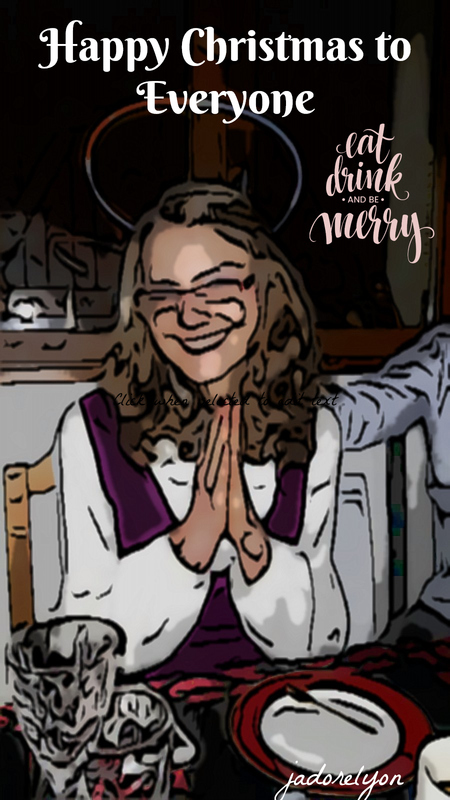 Yes, you can not see the wine that is present inside the glasses …and yes, they are even suitable for white wine, would you believe it? 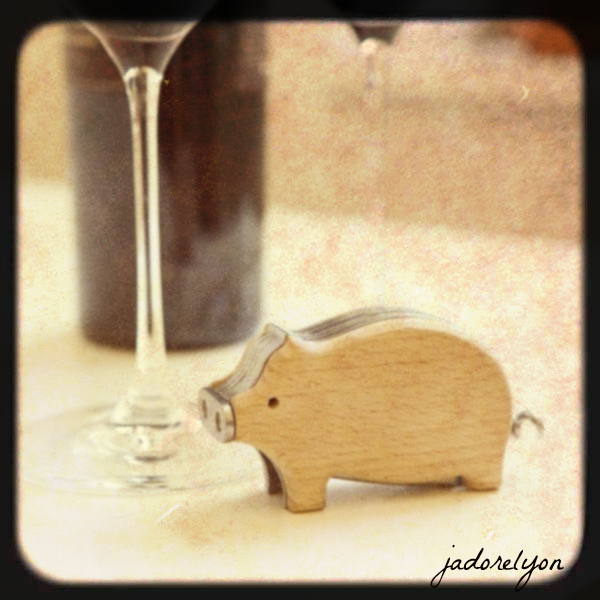 The pig will gladly help you open your bottles of wine during your meals and appetizers! Its double lever will allow you to unclog the bottle much more easily. This corkscrew will be perfect for all wine lovers or anyone who loves to receive! I hope you like my ideas. I hope you got inspired and amused. I hope I have been useful in solving the ongoing problem: what Christmas gift to buy. If you have other ideas for the gift from France, please do share with me. I love discovering new things. Thanks!